Get our complete guide to gifts that your kids will still be playing with next year (and beyond! ), PLUS enter to win one of TWO amazing scooters from Micro Kickboard! The post Gifts That Go The Distance (PLUS A Micro Kickboard Giveaway! 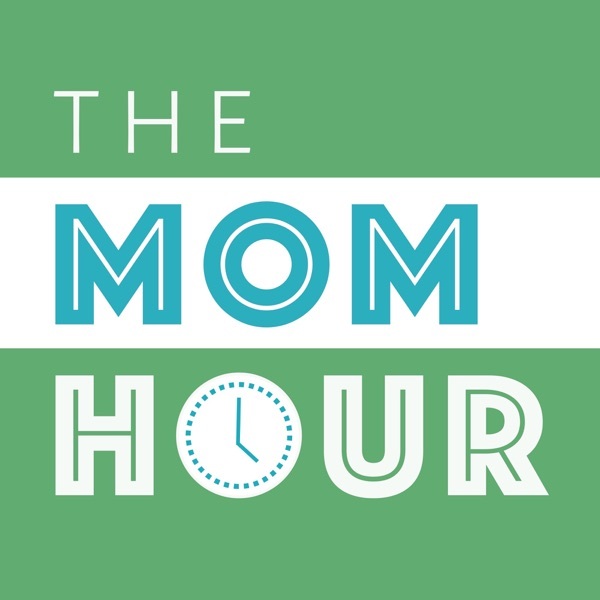 ): The Mom Hour, Episode 28 appeared first on The Mom Hour.